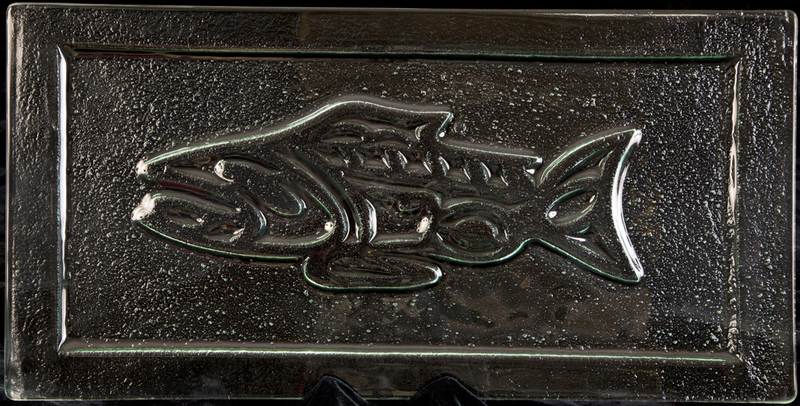 Beautiful embossed salmon design. Perfect for serving fish and they make awesome wedding presents that the happy couple will treasure for a life time. Custom engraving is available.